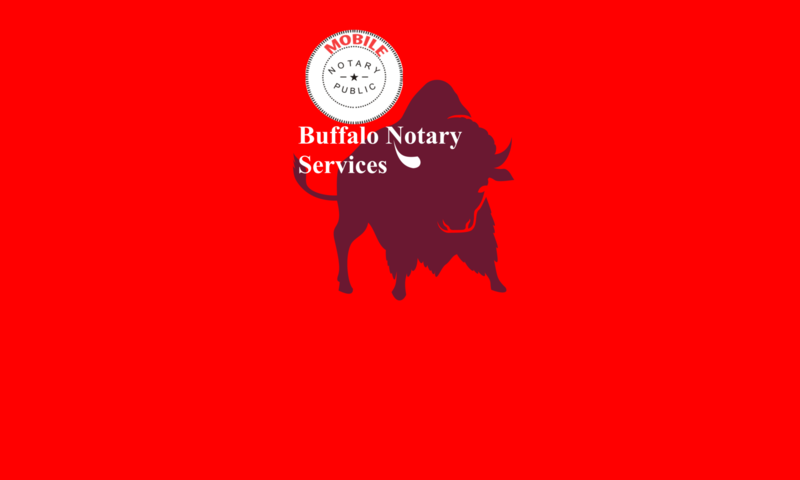 Notary Public - Grand Island, NY: Find Mobile Notaries - 716Notary | We Roam For You! NNA Certified Background Checked Licensed Notary Public. Local Coverage as well as National Coverage in the United States upon request, Utilizing a net work of 60,000 Signing Professionals. We are available when you are. Servicing our Canadian Citizens conducting business in the United States. Servicing your needs in 50 States. 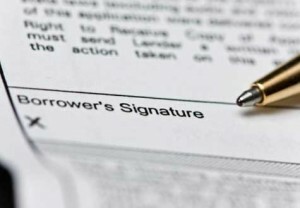 Residential Purchases, Refinances and Modification Mortgage Closings. CEMA and VA Mortgage handled with experienced professionals. Apostilles are a form of certification of a document originating in one country for use in another. A document issued in one country may not be recognized in another country as a result of differences in language, certification, and legal effect of the document without a proper certification known as an apostille. It is an international certification comparable to a notarization in New York law. To be eligible for an apostille, a document must first be certified by an officer recognized by the authority (in New York, the New York Department of State) that will issue the apostille. For example, in New York, the Secretary of State maintains specimen signatures of all officers of a certain level of government, such as County or City Clerks, so documents that have been executed and certified by the Clerks are eligible for apostilles. 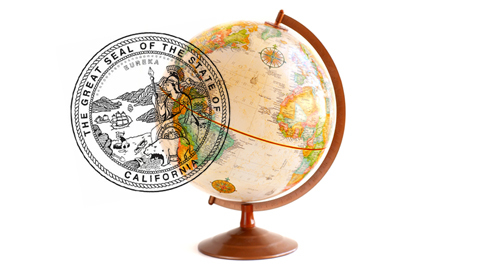 If not directly eligible for issuance of the Apostille, intermediate certifications may be required before the document will be eligible. 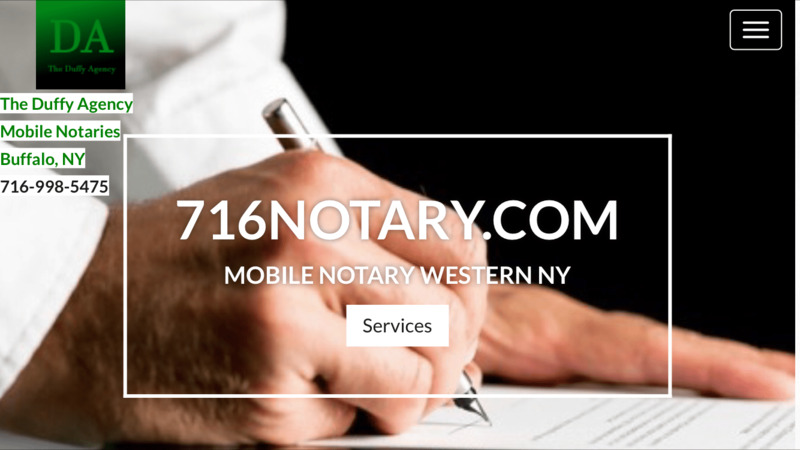 Therefore, before presentment to the New York Department of State, the document will be required to be notarized and the notary’s signature authenticated by the County Clerk. Use our web site based chat tool to speak to a Notary in Real Time to schedule your signing, check availability or get a quote. Its Free. Just visit our site and wait for the Chat Tool to pop up. 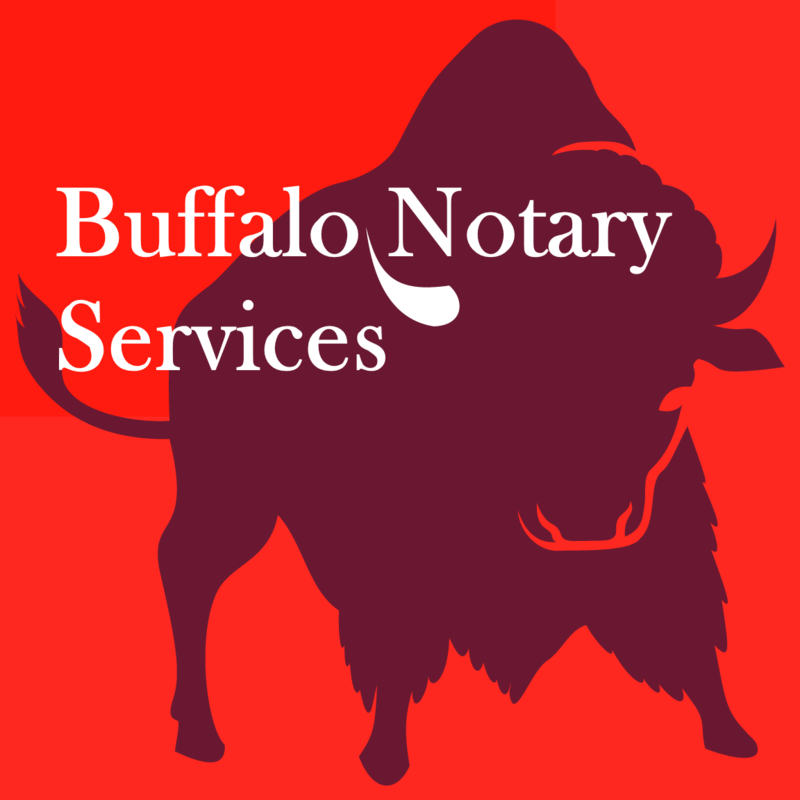 We offer customized Notary Services for out of Area Attorney and Title Companies. We are a New York Licensed Title Insurance Producer and can arrange for satisfying your Title Insurance Commitment and Policy Requirements should you find it necessary to use a local Western New York Title Insurance Company with 25 years of Experience. In addition we can locate a Certified Closing Agent or Signing Agent to Close your transaction.